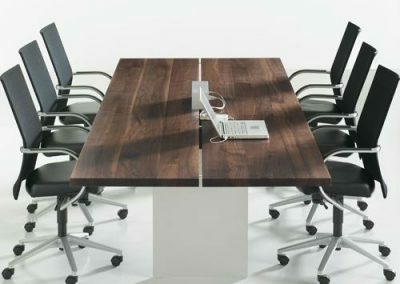 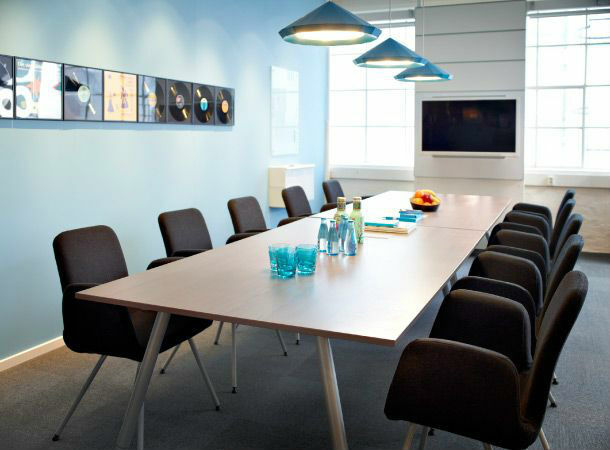 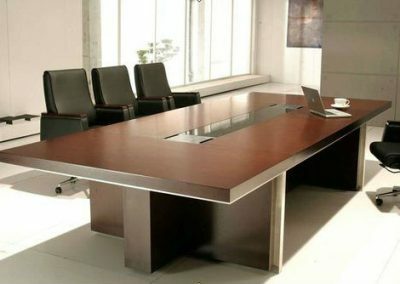 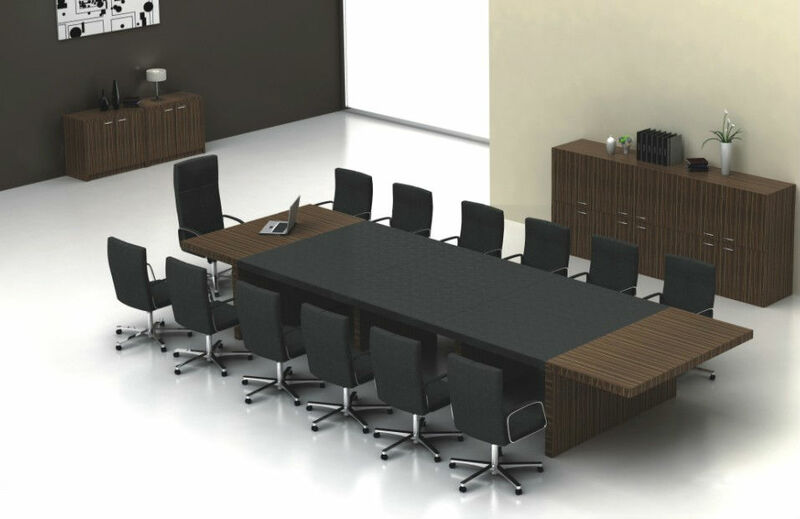 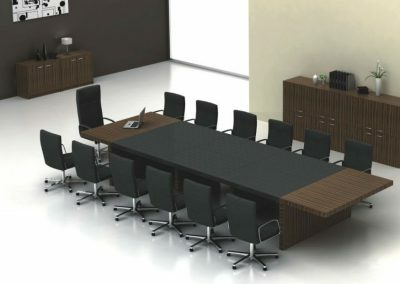 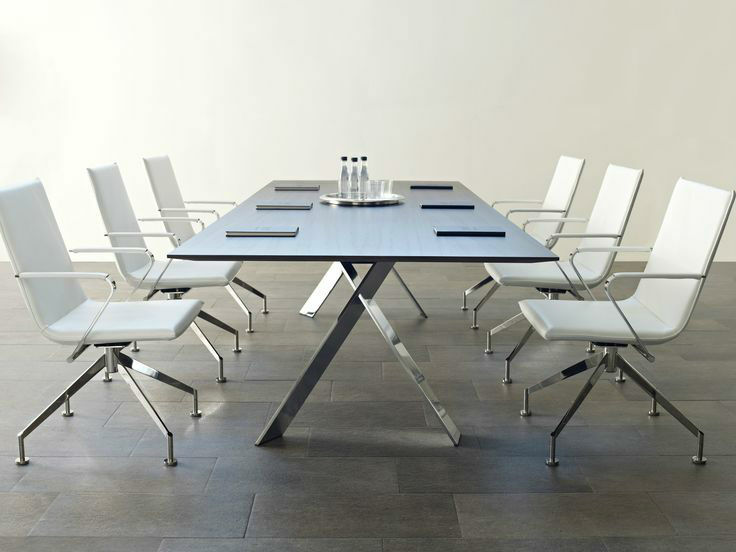 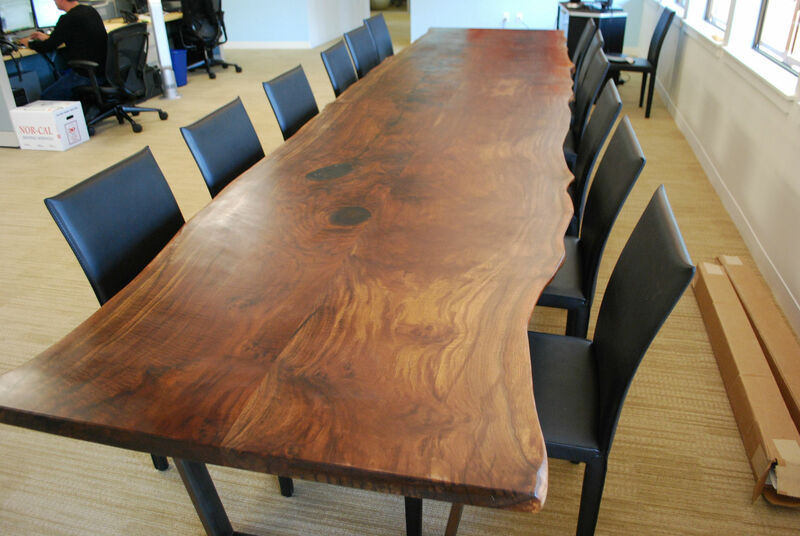 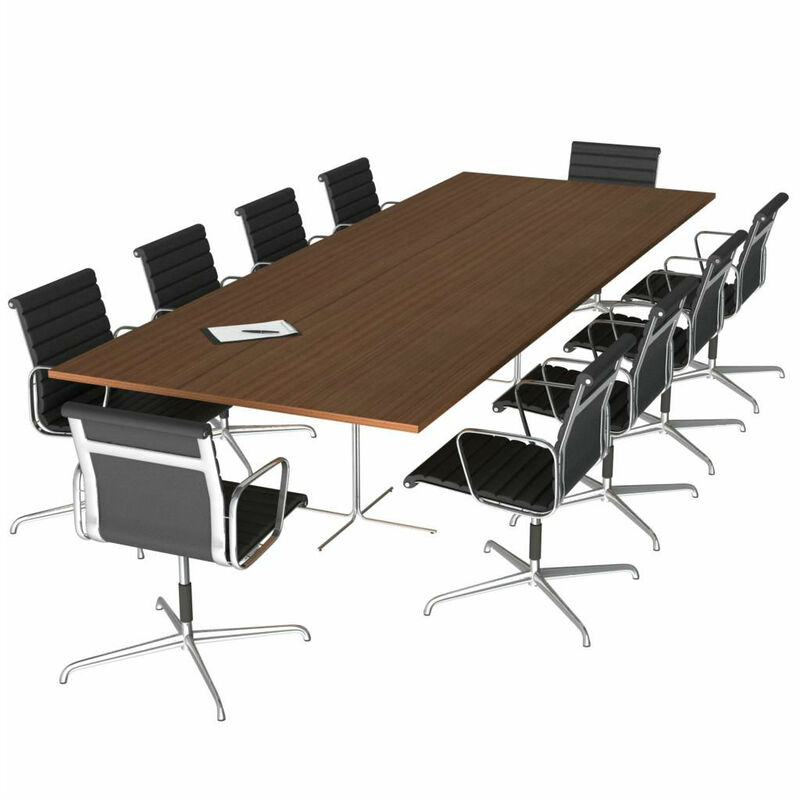 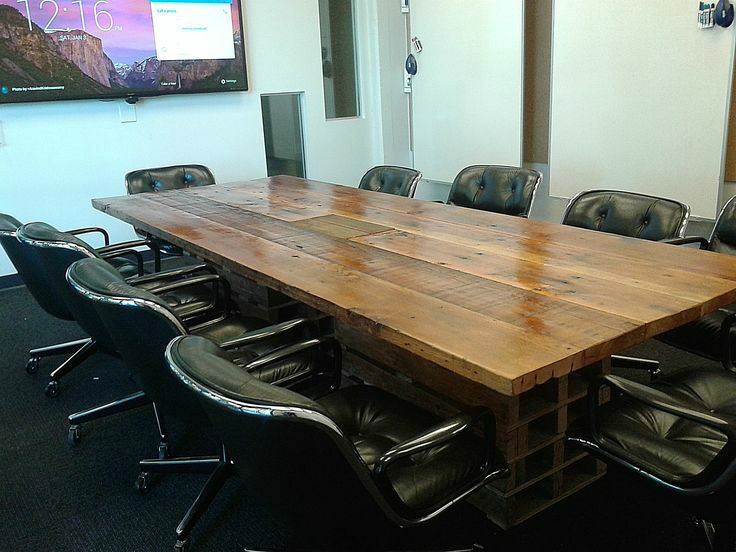 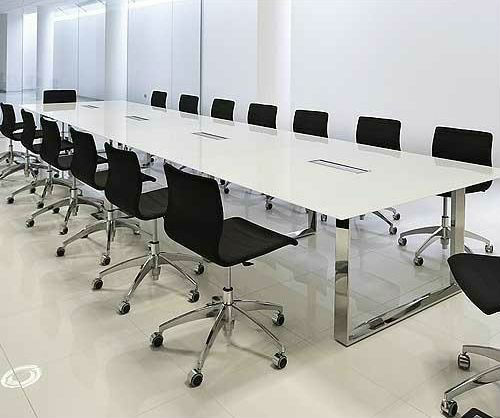 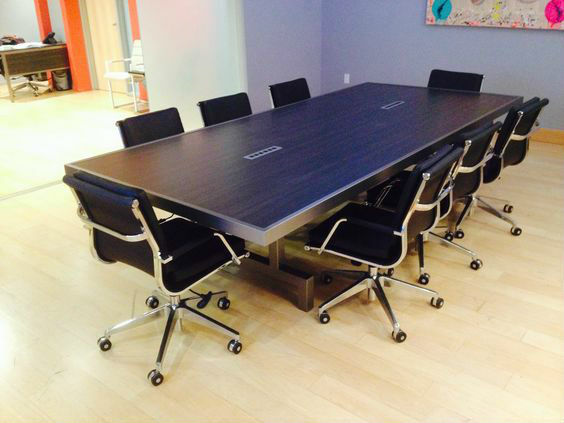 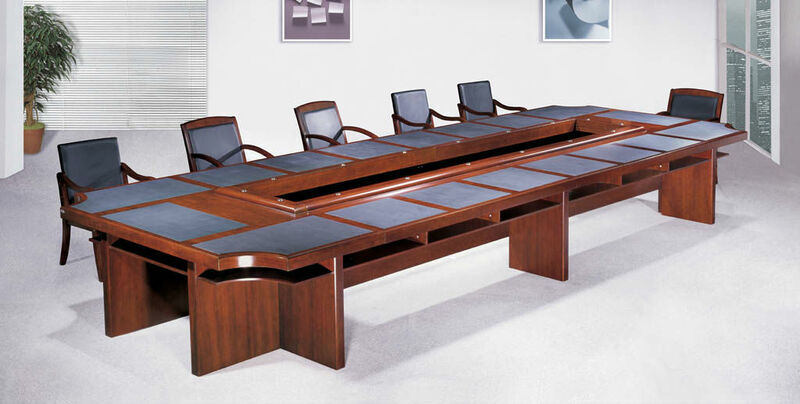 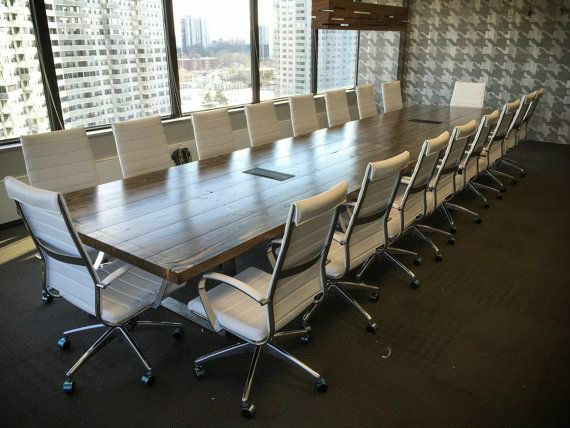 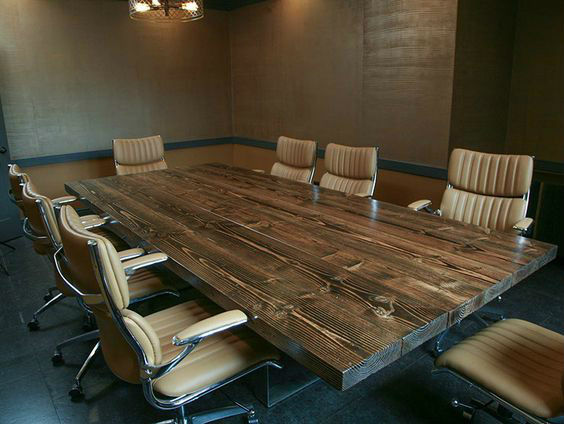 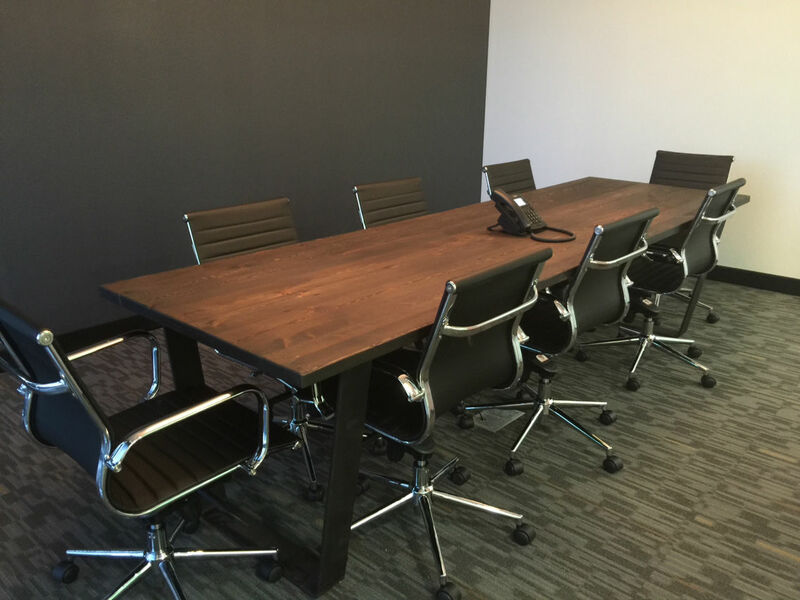 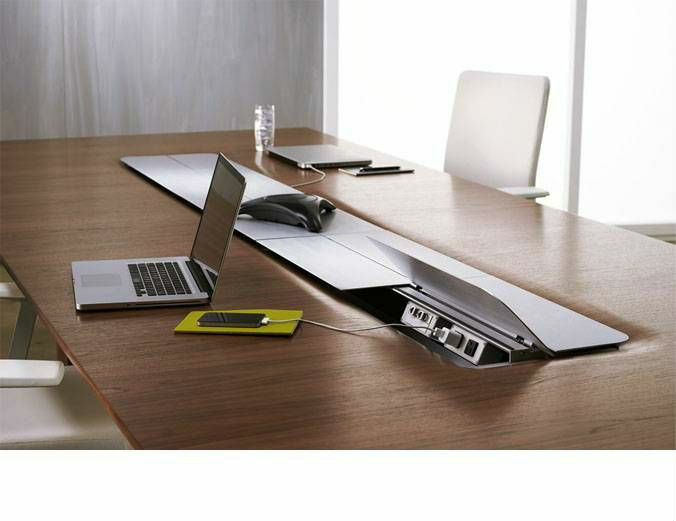 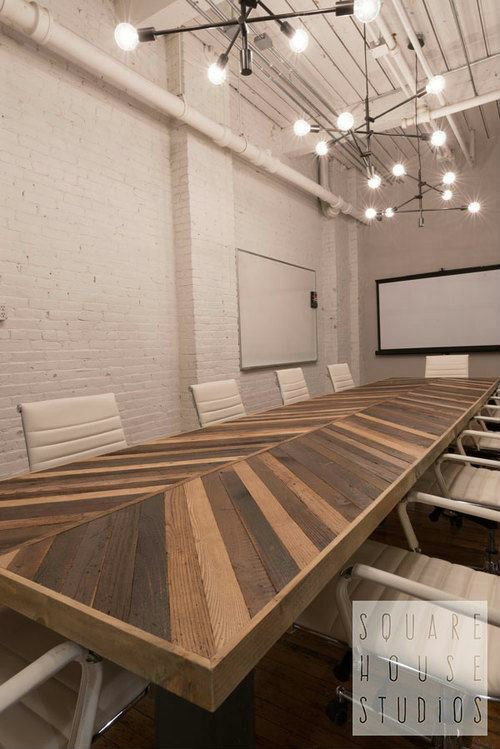 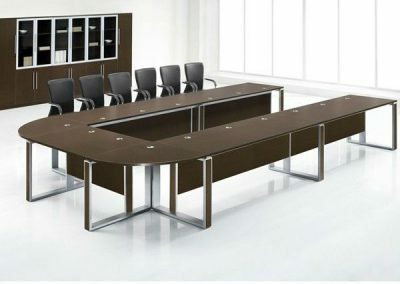 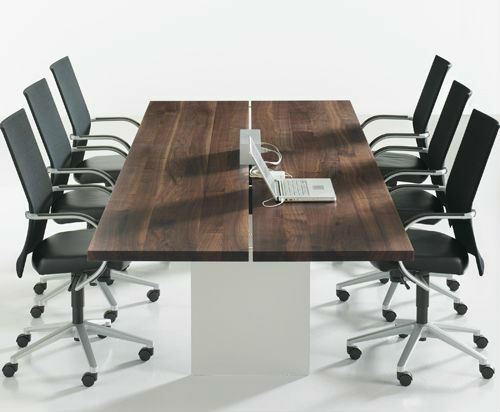 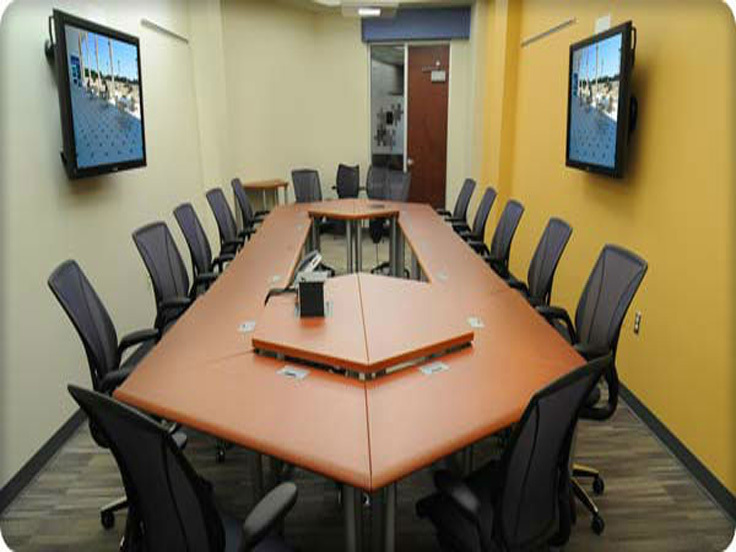 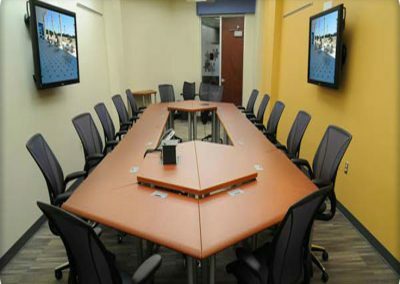 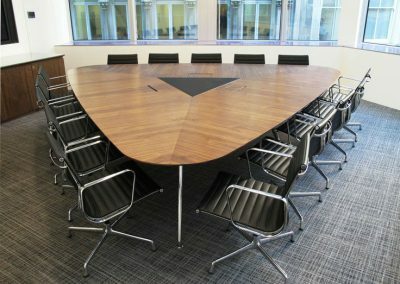 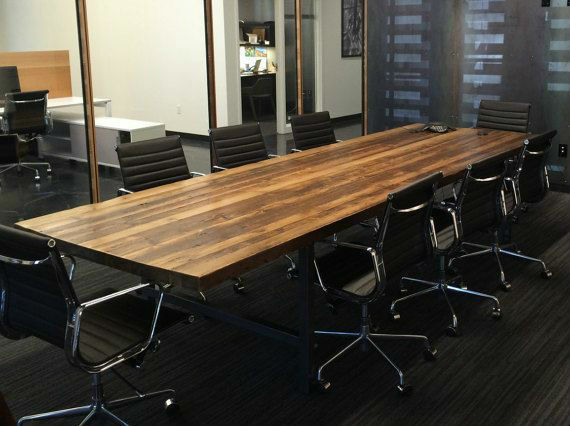 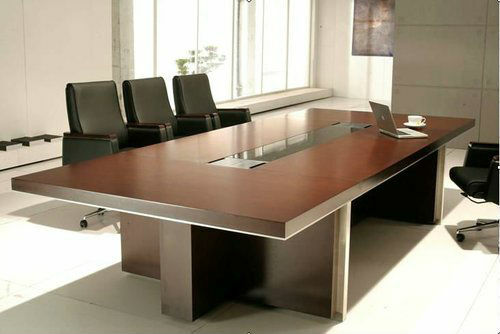 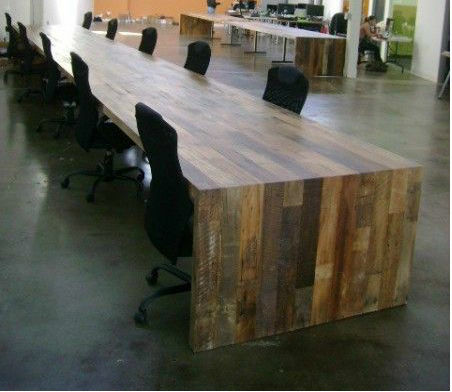 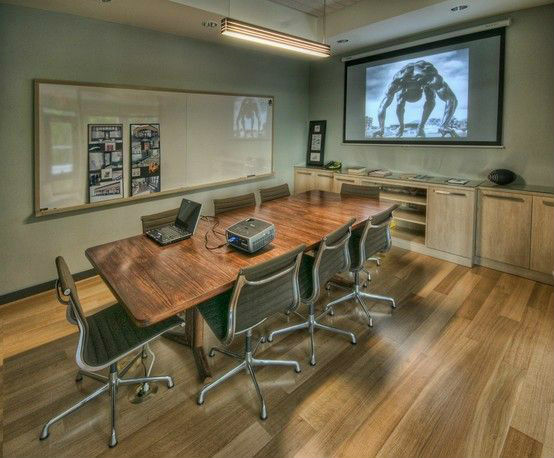 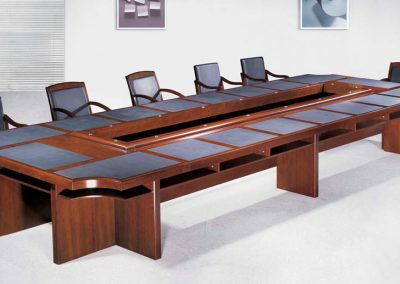 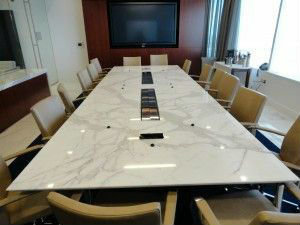 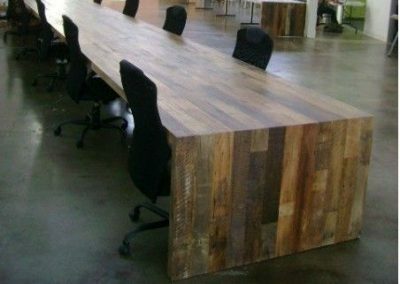 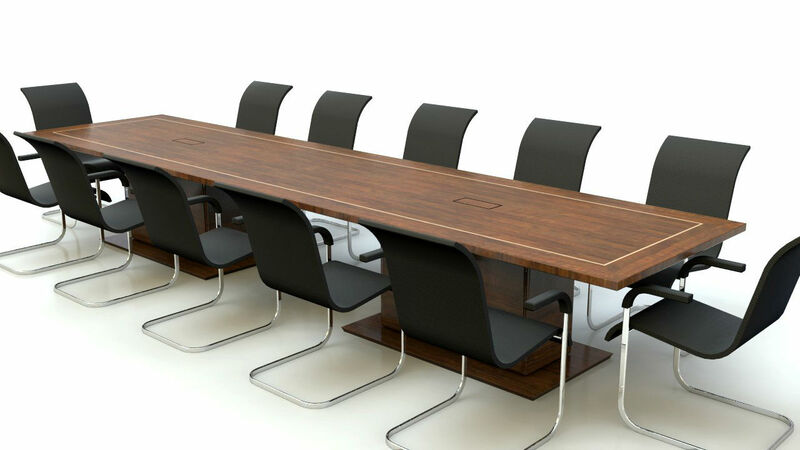 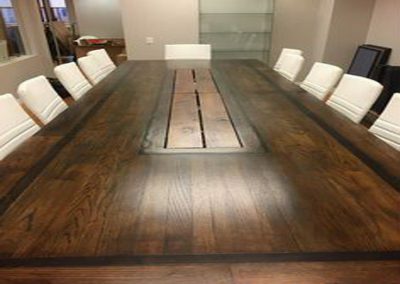 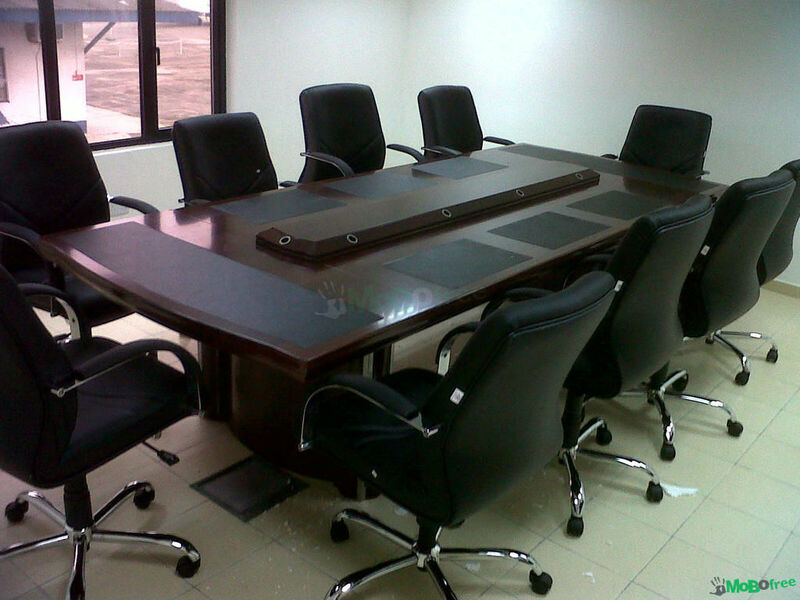 WoodInn Furniture consists of the best Conference Table Furniture in Bangalore. 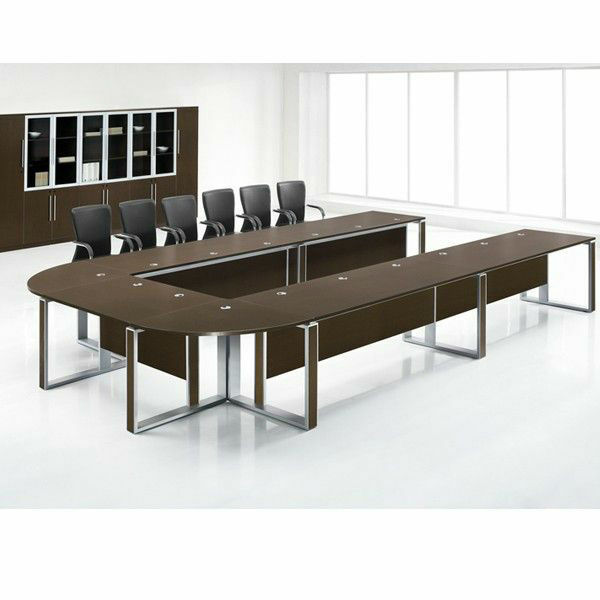 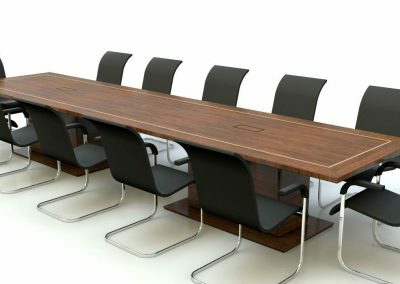 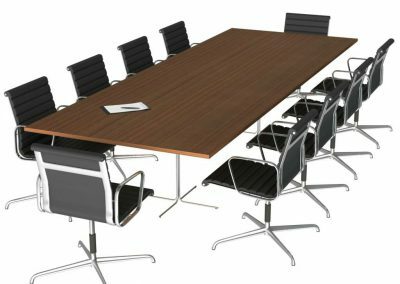 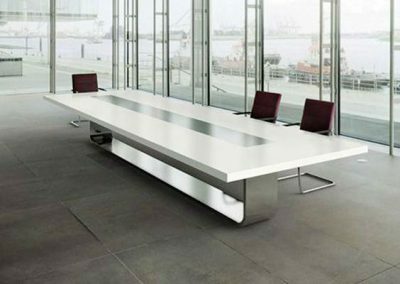 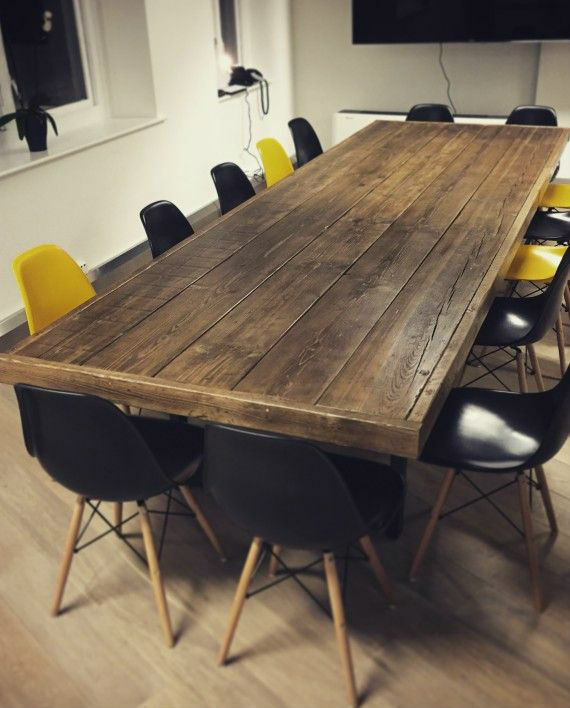 We have a very good and various different range of furniture which is designed especially for your business Conference Table. 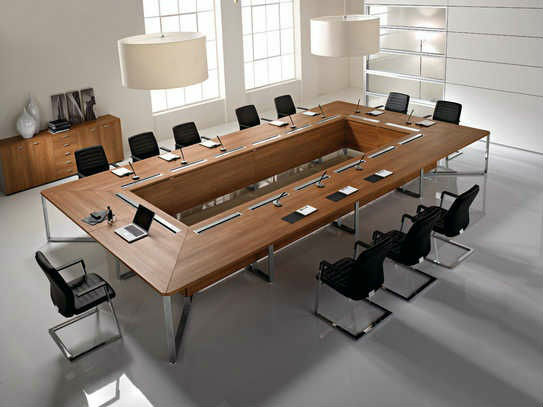 This will give you an interest in work and an enthusiasm to work. 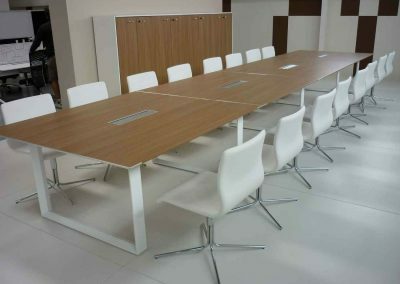 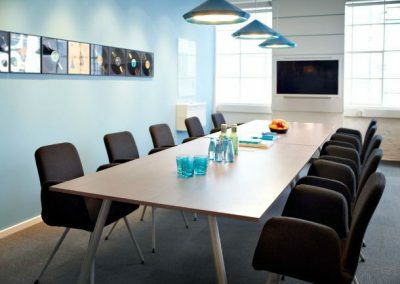 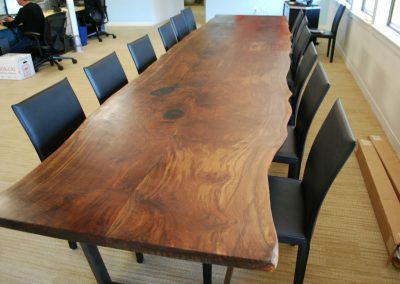 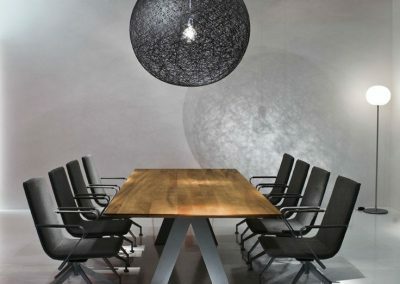 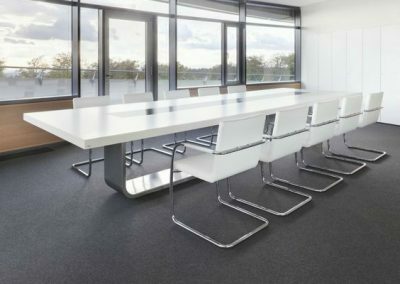 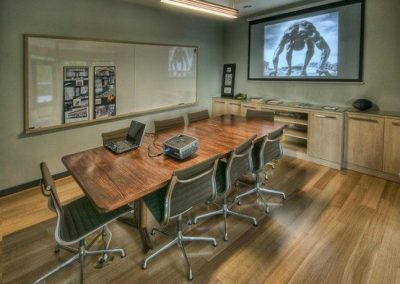 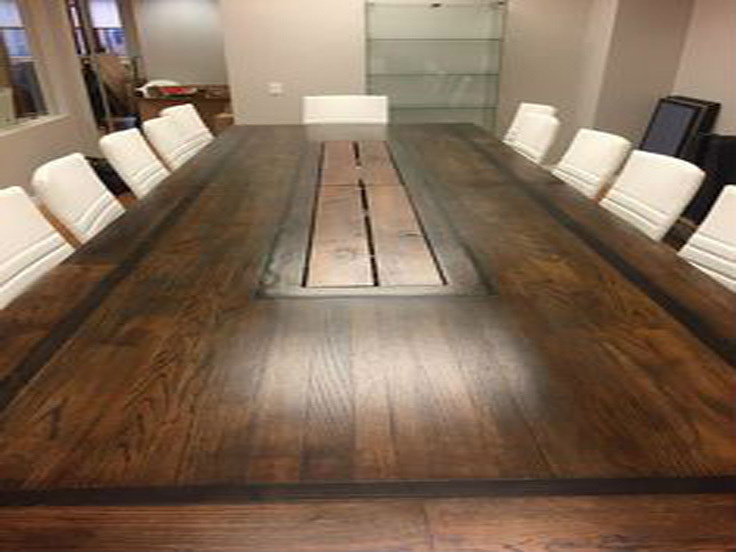 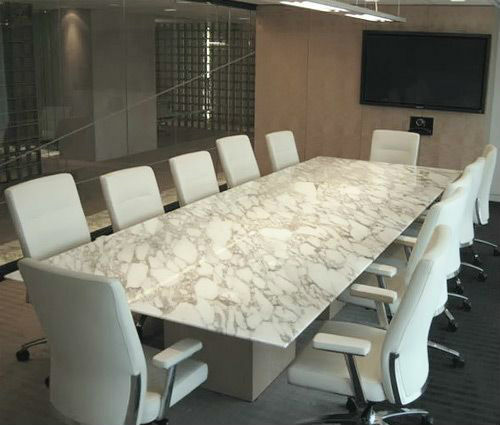 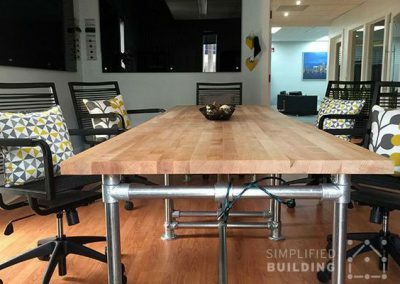 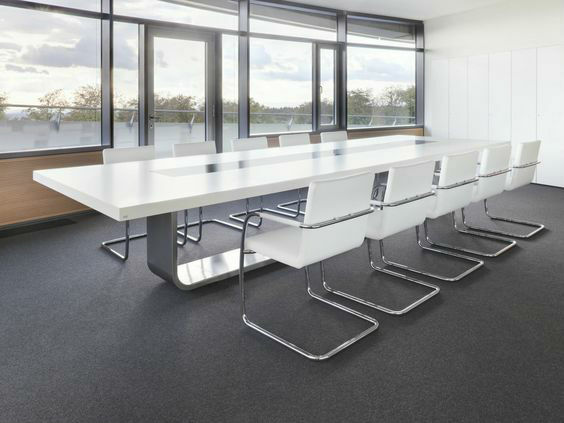 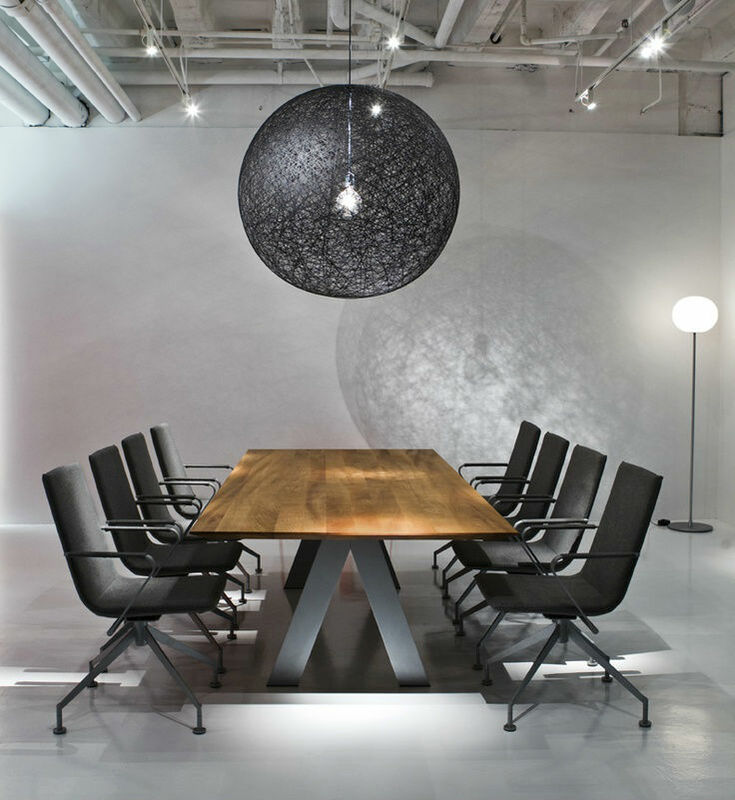 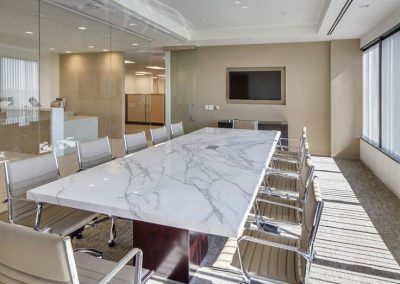 You can get any of the design as per your need as all the meeting and discussion starts from the Conference Table itself. 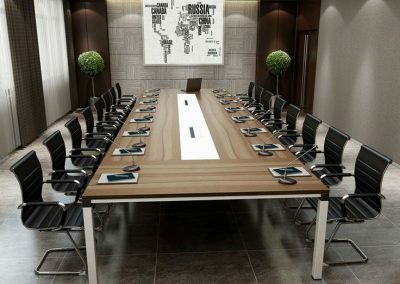 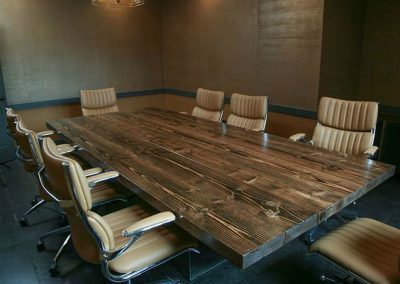 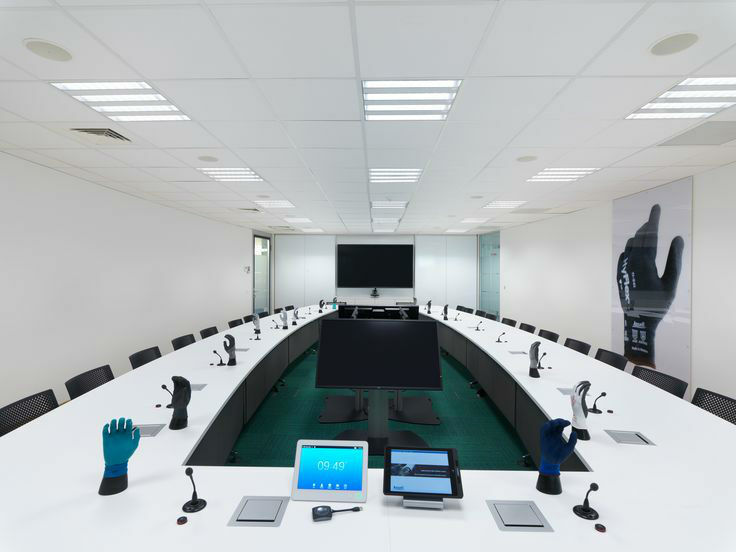 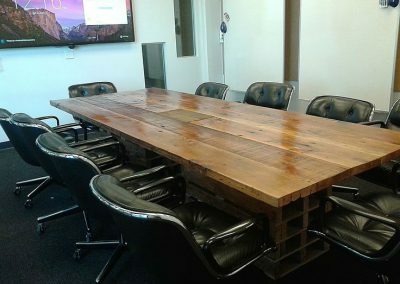 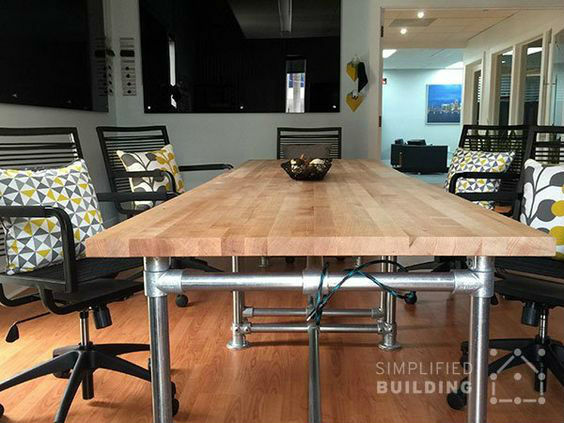 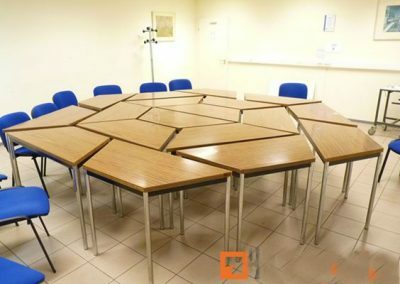 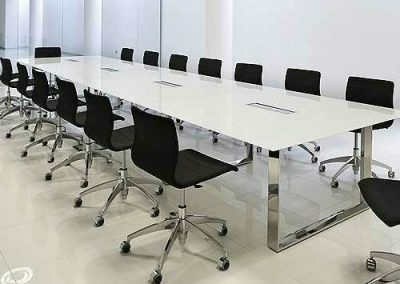 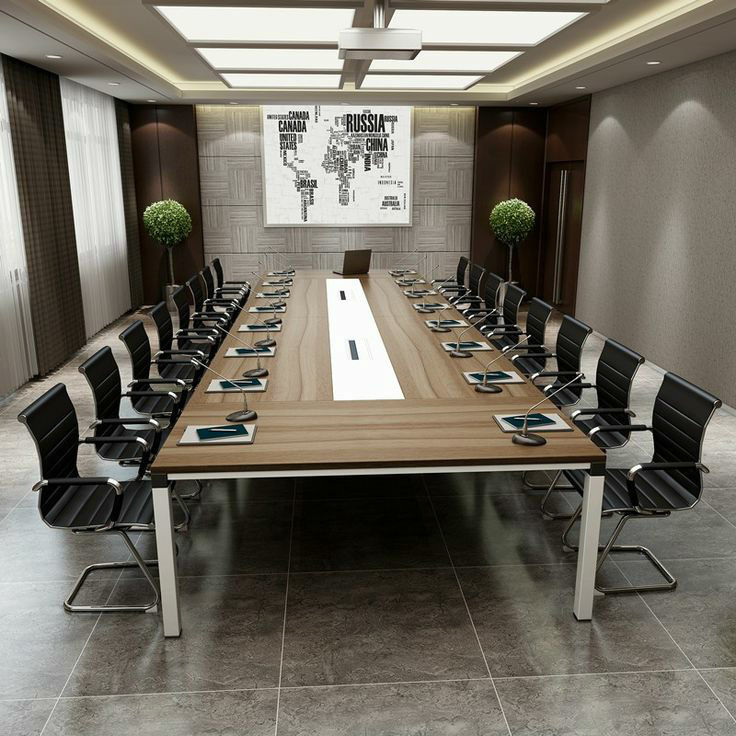 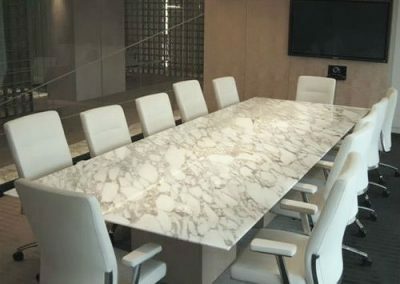 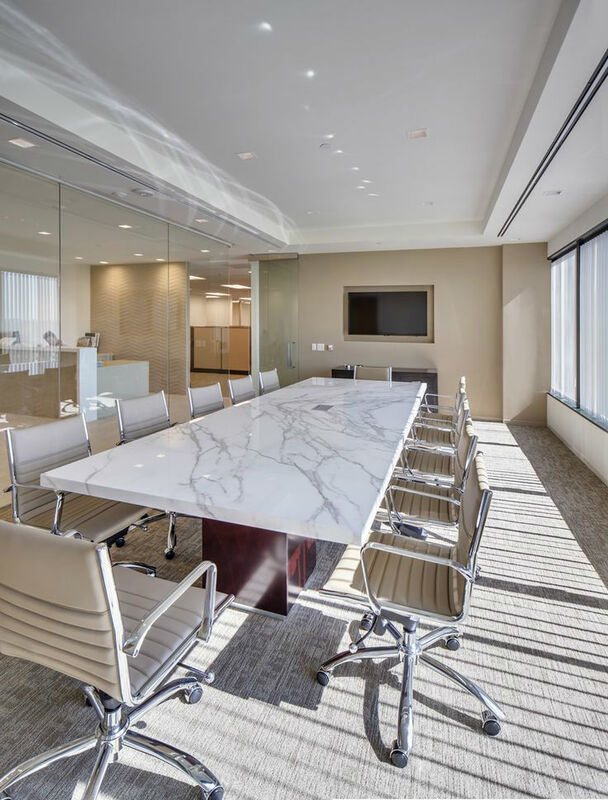 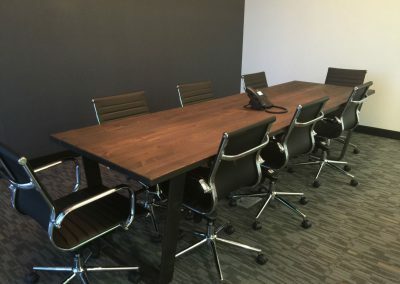 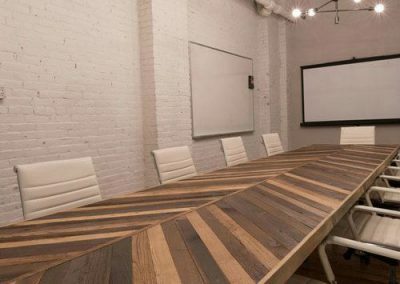 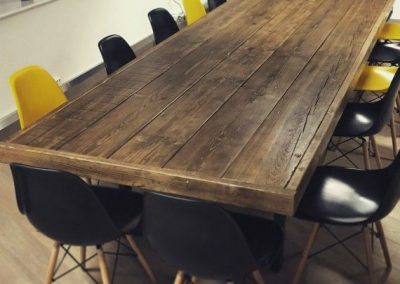 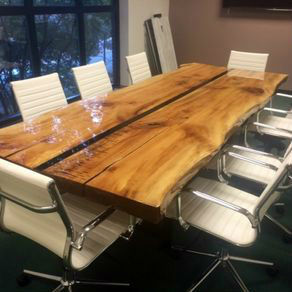 We can give you a very good Conference Table which will make you feel comfortable and will give you a satisfied atmosphere for all your meetings with your clients and team.